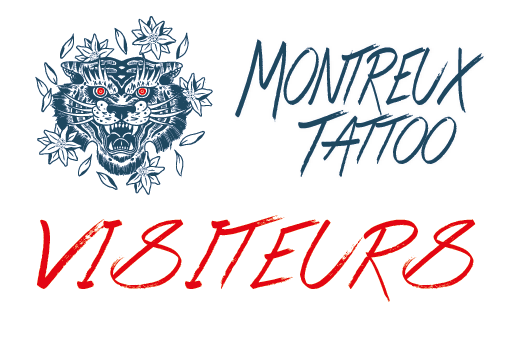 Are you an artist and want to participate in the Montreux Tattoo Convention? To send your presentation / book click on the thumbnail above. 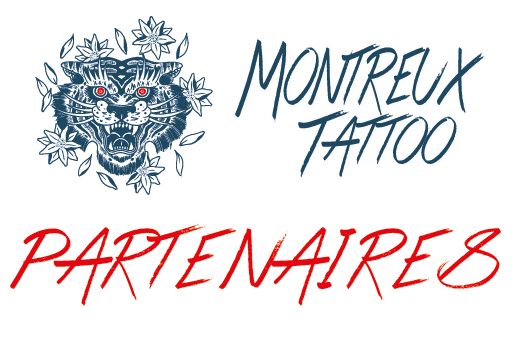 You are a brand and you want to be a partner of the Montreux Tattoo Convention? 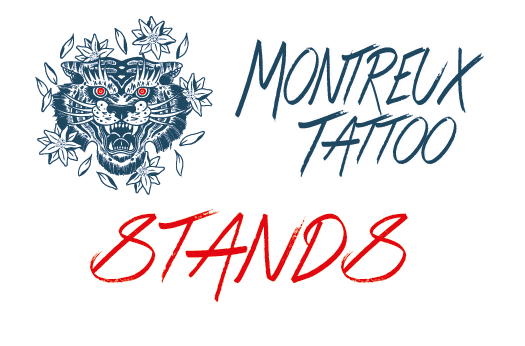 Click on the thumbnail above. 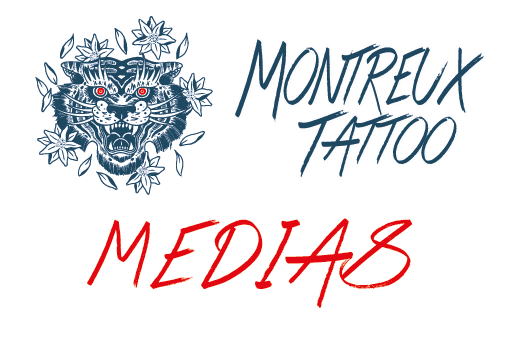 Are you a journalist and would you like to receive the Montreux Tattoo Convention press kit? Click on the thumbnail above. 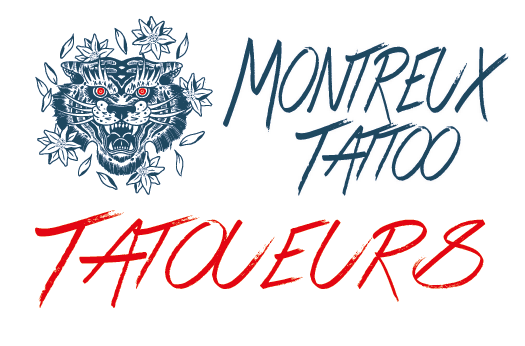 Do you sell products and want to have a booth at the Montreux Tattoo Convention? Click on the thumbnail above. Are you a visitor and need additional information? Click on the thumbnail above.